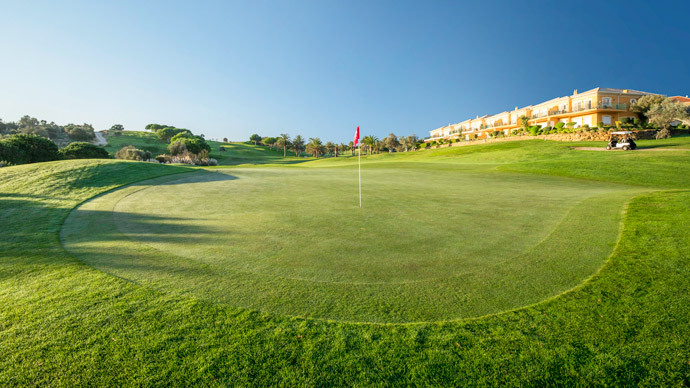 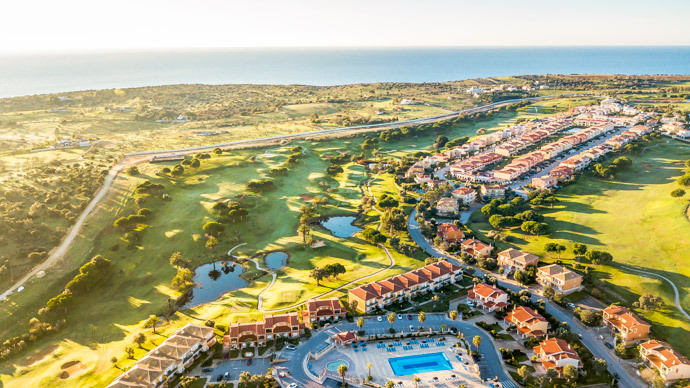 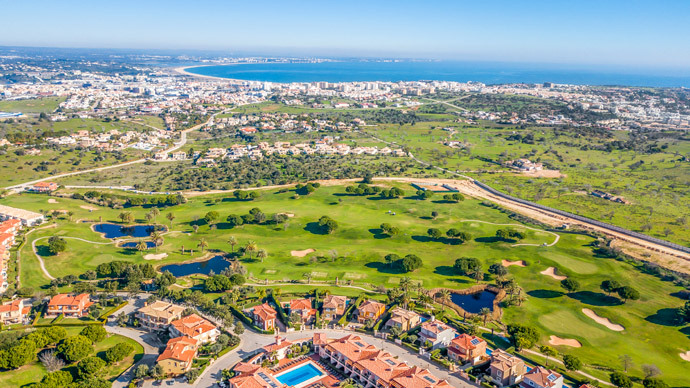 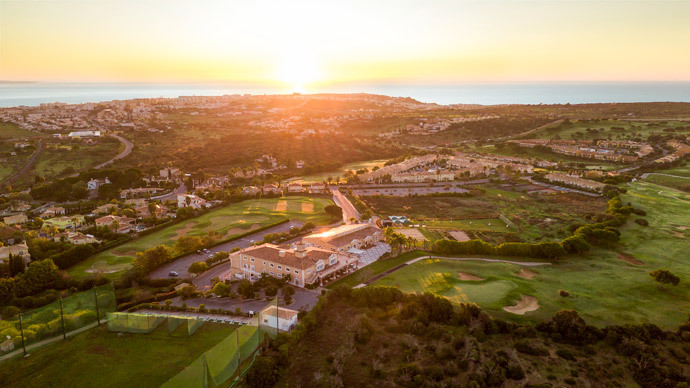 Boavista golf course opened in January 2002 is located between the coastal resorts of Lagos and Praia da Luz in Algarve. 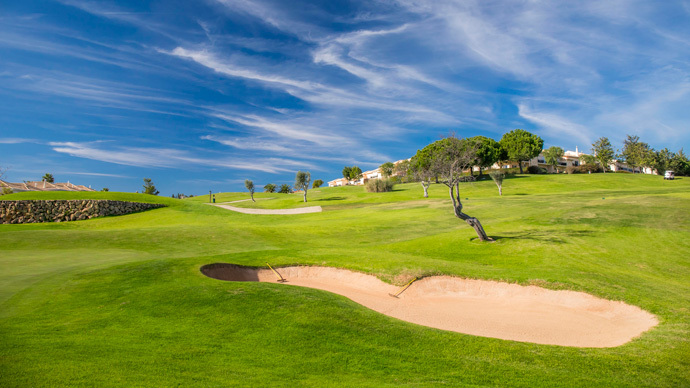 Not a very long golf course, but very hilly and therefore a buggy is recommended. 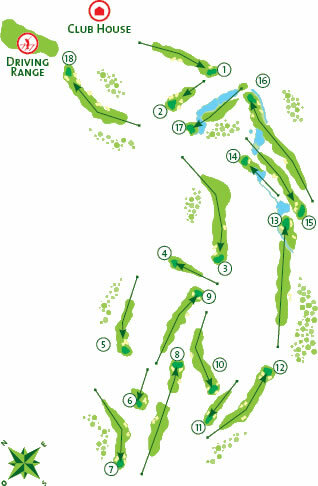 The greens are pretty tricky as they are not flat. 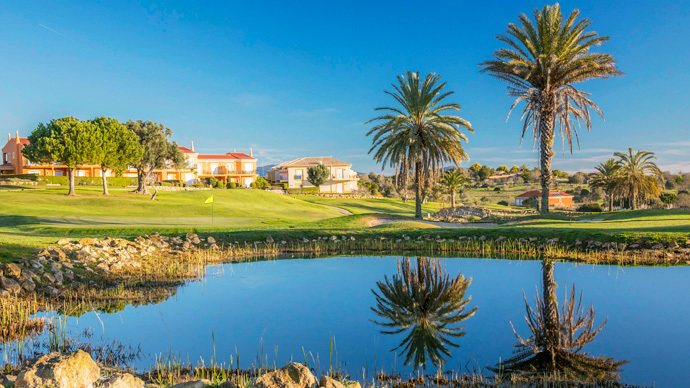 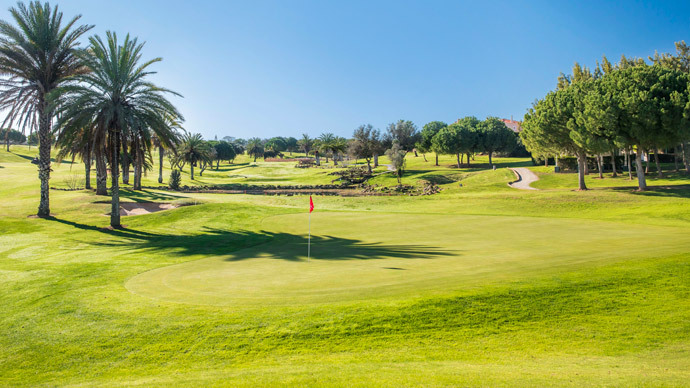 You will find wide fairways and Boavista golf course is a very generous forgiving golf course. 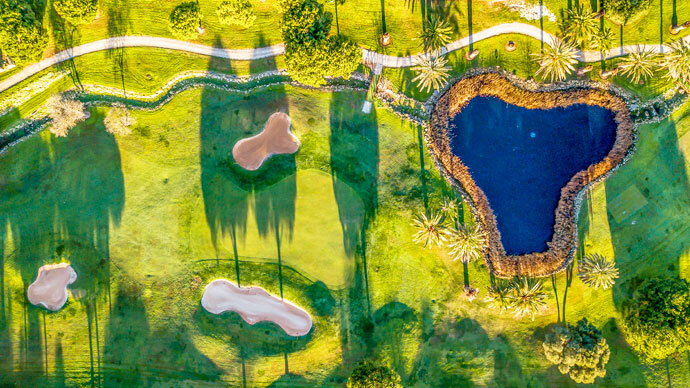 There are very challenging Par 3's. 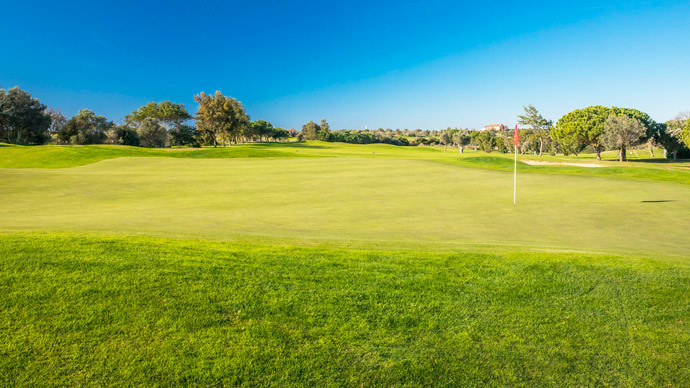 Boavista golf course would suit players of all standards and is a fairly friendly golf course for ladies enabling them to enjoy a shorter distance of 533mt. 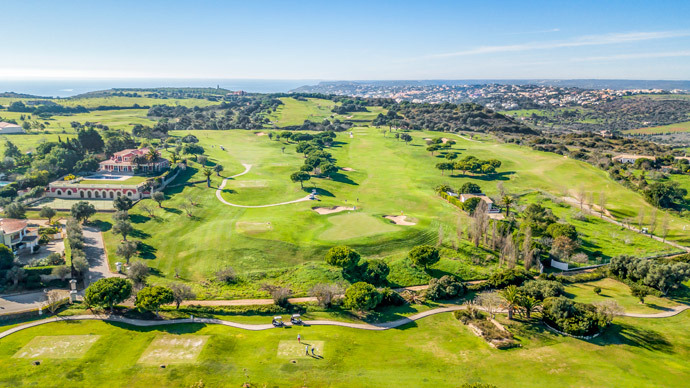 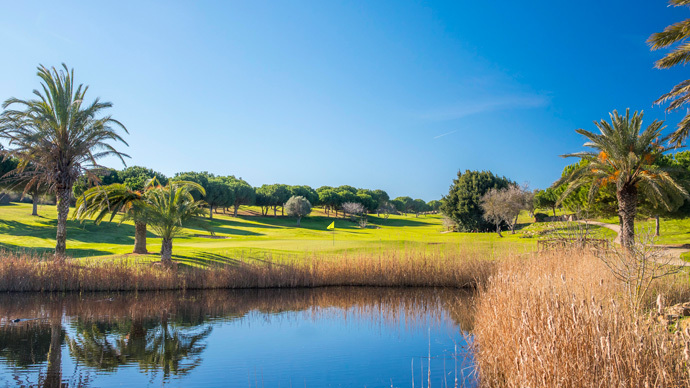 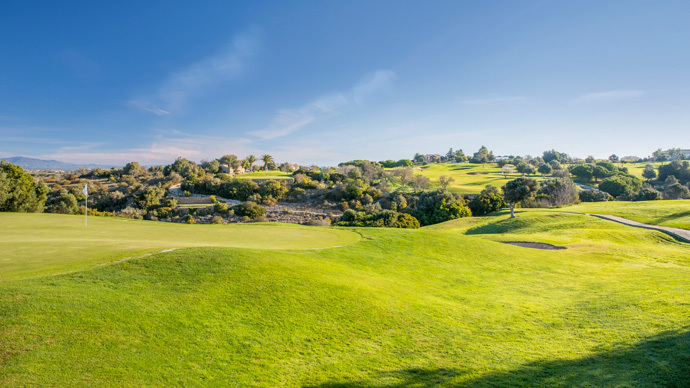 A nice golf course with great views and scenery, of Algarve coast and inland,the Atlantic Ocean is visible from most holes.